Acne never takes a break. Spring, summer, fall, and winter, it’s there. In the winter, the whole acne battle takes a particularly interesting turn, with dryness being added to the mix. So the skincare routine that keeps you fresh and clear in the warmer months needs to be adjusted for the climate change. 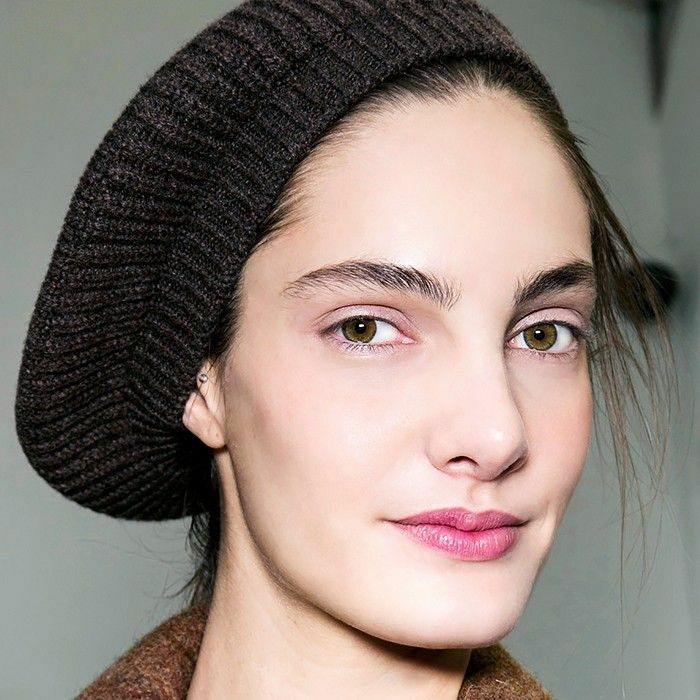 Scroll through for the four small tweaks that will keep you acne-free all winter long! In the summer, those gritty manual exfoliators that leave your skin feeling super clean are great. But in the winter, when your skin is exposed to harsh elements, those microdermabrasion-style scrubs can irritate it more easily. Exfoliation is key for removing the dead skin cells that can clog your pores and cause breakouts, so don’t skip it altogether. Just switch to a chemical exfoliator like a peel. 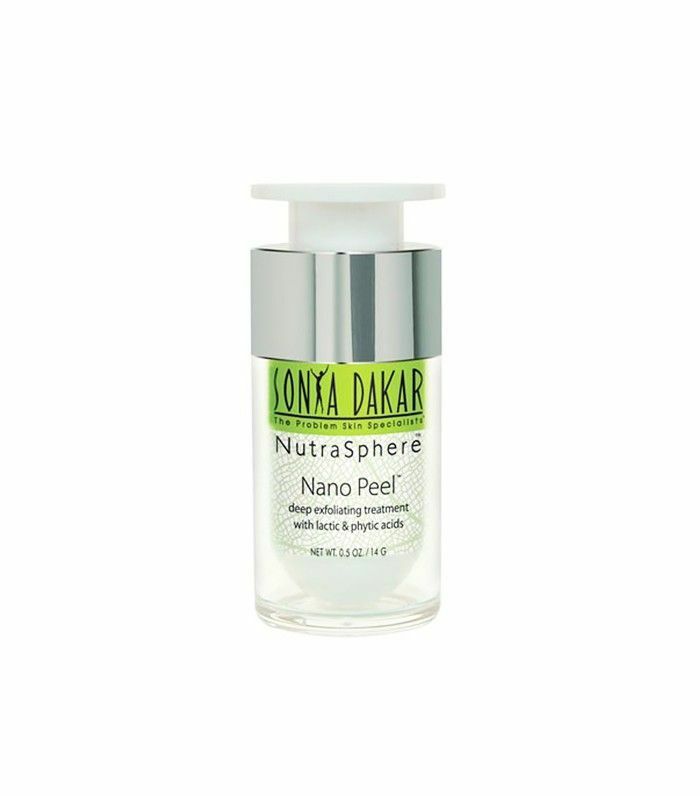 Sonya Dakar’s Nano Peel ($155) is gentle (acne-prone skin types should avoid strong, intensive peels which can aggravate breakouts) yet effective. If you still haven’t hopped on the oil bandwagon, now is the time. Balancing oils do exactly what they promise—balance the oiliness and dryness, bringing you to the happy middle ground. Which is precisely what you need this time of year. Even if you find oils too, well, oily in the summer, any oil specifically designed for combination and oily skin will do wonders for you in the winter. 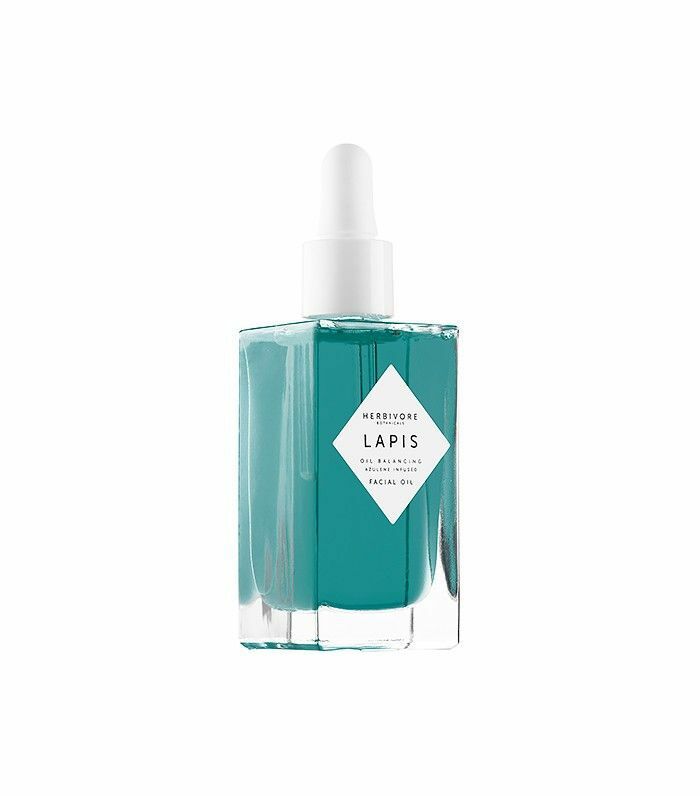 Herbivore Botanicals’ Lapis Oil Balancing Facial Oil ($72) even reduces redness and calms breakouts. Drinking lots of water is always key for maintaining a healthy complexion, but to step up the hydration factor without loading your face with lots of moisturizing products, plug in a humidifier at night. Sleeping with a humidifier on will combat the dry winter air and prevent your skin from drying out, which as you as know can make your skin react by overproducing oil, and that’s when the pimples come out. 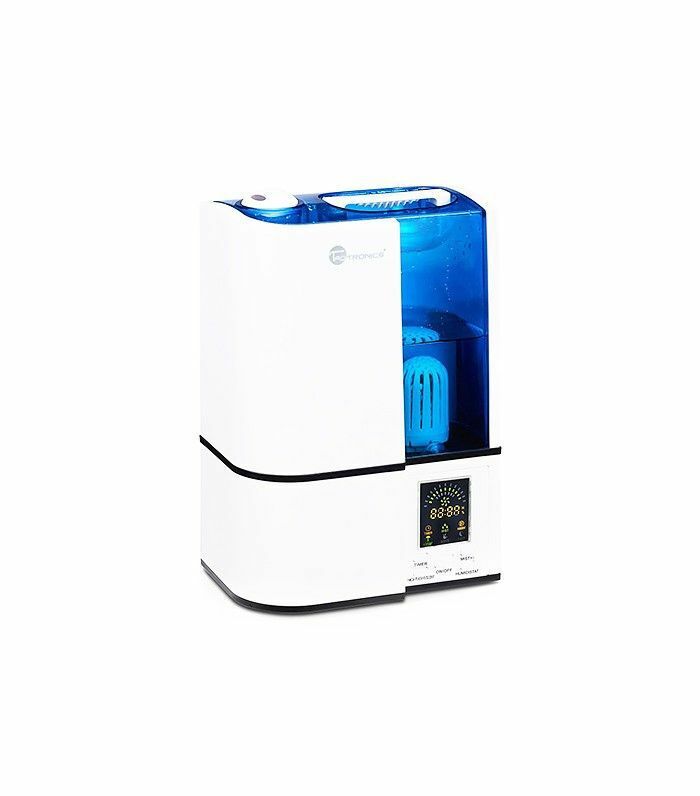 We love TaoTronics’ Ultrasonic Humidifier Cool Mist Humidifier ($66) because it gives off a cool mist, so you don’t wake up in a hot, swampy environment. Similarly, moisturizing in the morning is just as important for keeping your skin balanced. It can be tempting when you’re breaking out to shun anything moisturizing and only apply acne-fighters. Resist that urge. That plan will backfire. 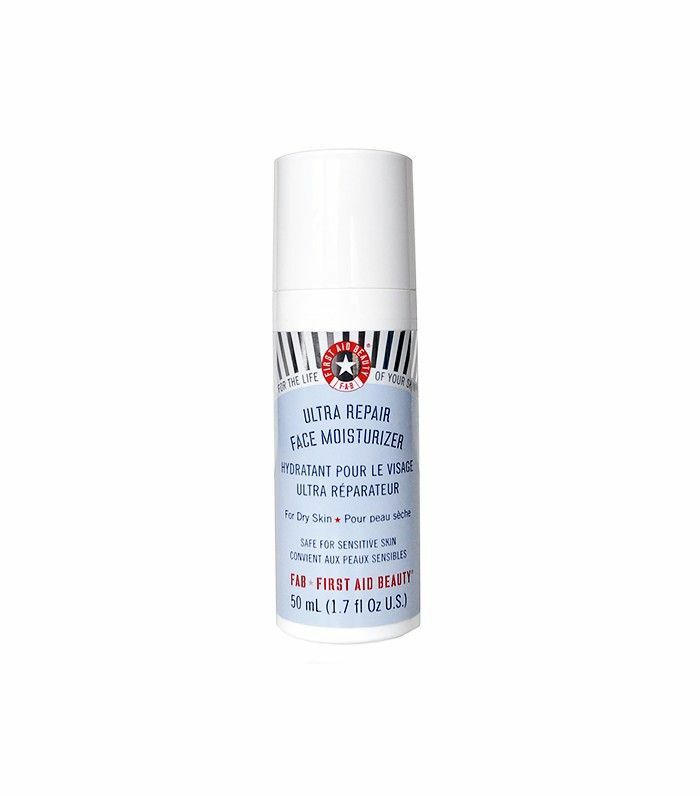 Instead, just make sure you’ve found a moisturizer that works for your skin type (we like First Aid Beauty’s Ultra Repair Face Moisturizer, $24). Apply your acne treatments first, so those active ingredients are closest to your skin, but always finish off by pressing a small amount of moisturizer into your skin. Do you have any cold-weather acne tips that have worked for you? Share them in the comments below!